We were brought on board to create music and sound design for Cargo Dynasty, a new educational game funded by Transportsektorens Uddannelsesfond. The game is available for free for desktop browsers and mobiles and gives players a feel for what it takes to run your own haulage company. 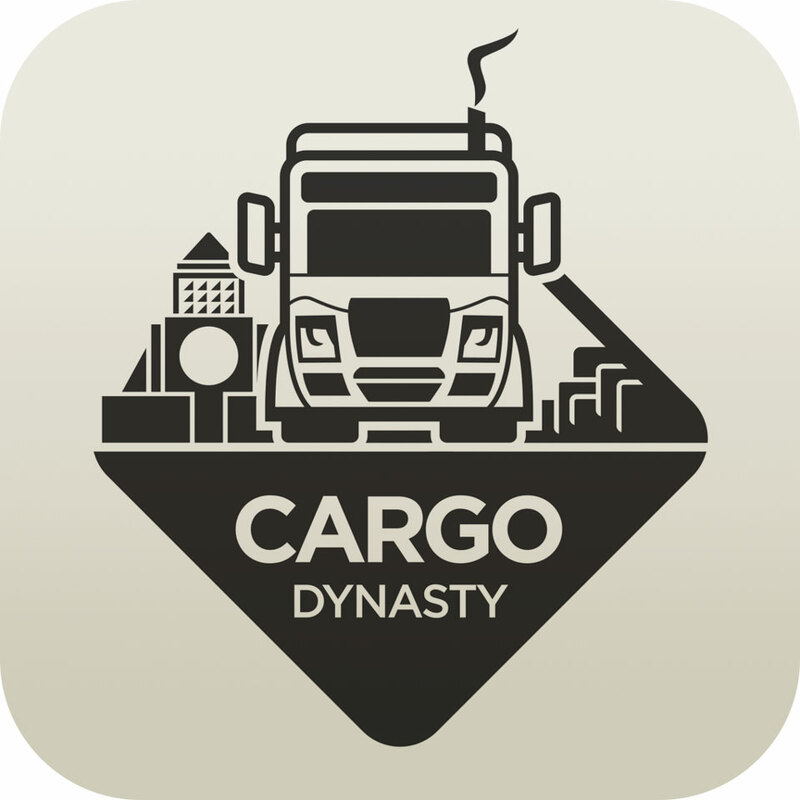 You can play Cargo Dynasty for free here.